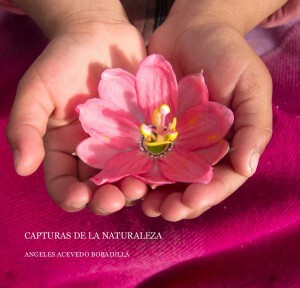 We are proud to announce a new product featuring our teenager’s great photos: FairMail photography books! 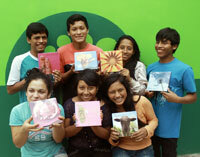 In cooperation with Blurb the FairMail teenagers in Peru and India designed different photo books themselves, which are now on sale in FairMail’s online bookstore. 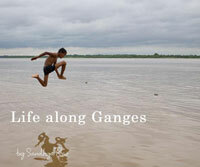 The best-seller so far is Sandhya Rao’s book “Life along Ganges” in which she tries to show the life of people who are living along the Ganges and how they, according to Sandhya enjoy every moment of their life. Other teenagers chose to show the pride they have for their countries beauty, make a collection of their favorite love pictures or simply show the world through teenage eyes. Have a look at them all in FairMail’s online bookstore. Prices start at 15 euro each.